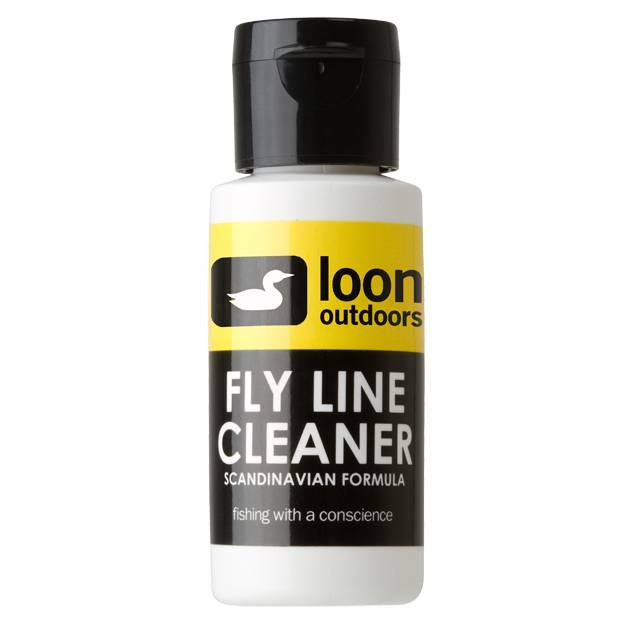 Designed for fly fishermen in Scandinavia, Scandinavian Fly Line Cleaner is the ultimate in fly line cleaning and dressing. 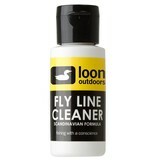 Simply add a few drops to Loon’s Line Cleaning Tool, apply to line and watch casting distance increase. Not intended for sinking lines.